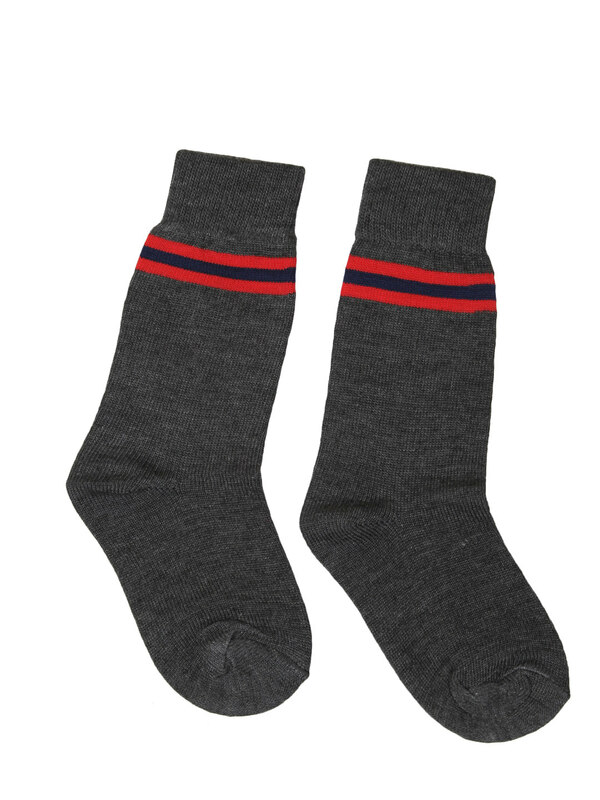 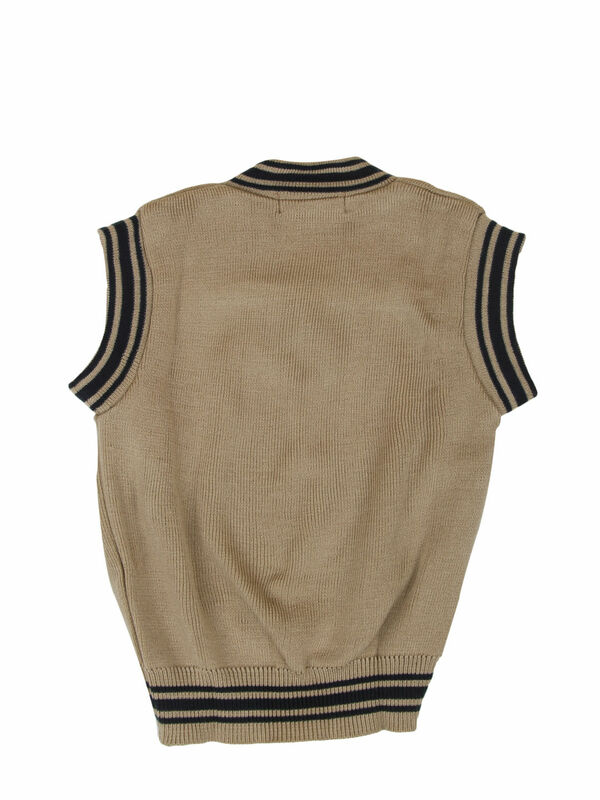 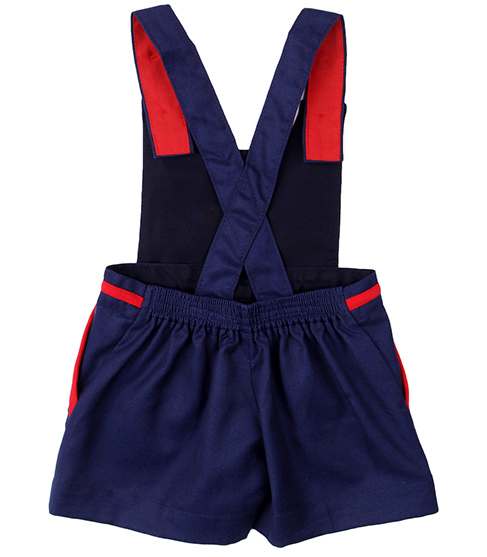 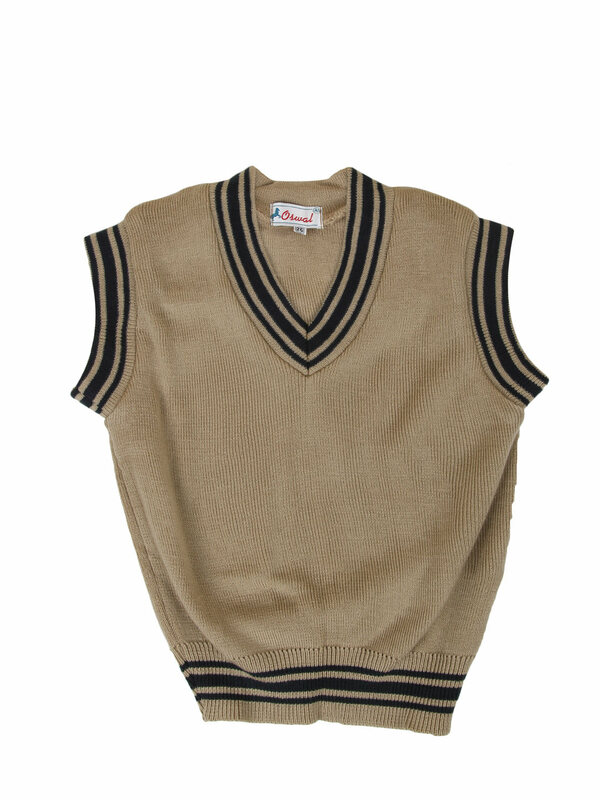 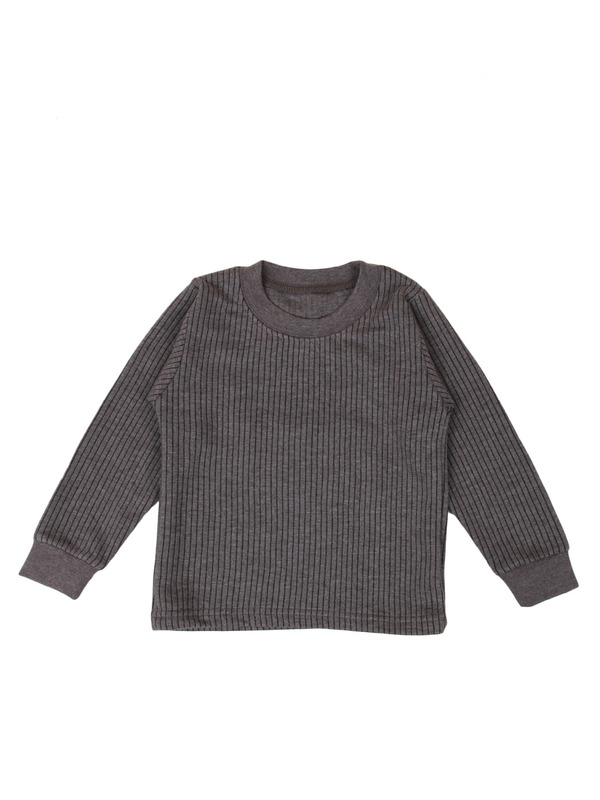 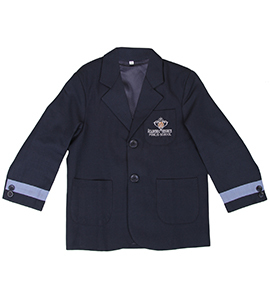 Our winter dress kit has a wonderful Tracksuit, Innerwear/vest & Woollen Socks. 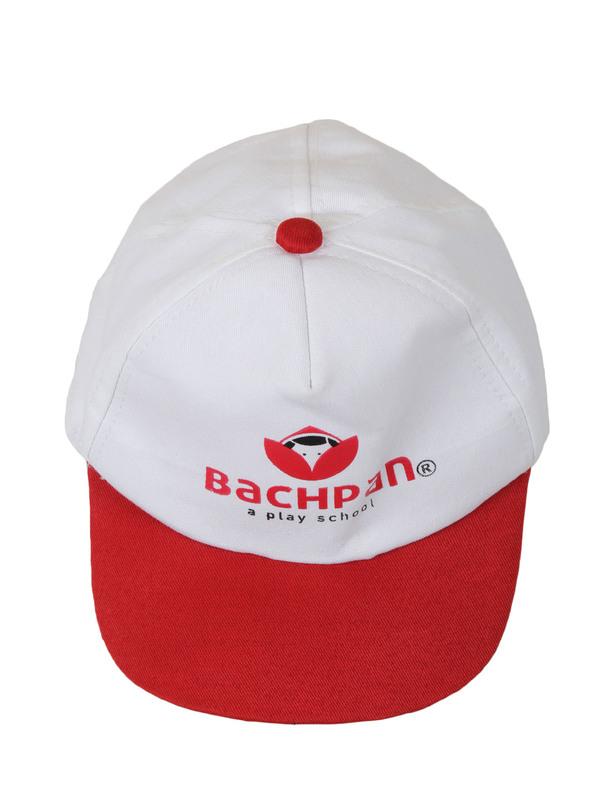 It is a perfect combination to keep our Bachpanites warm throughout the day at school in winters. 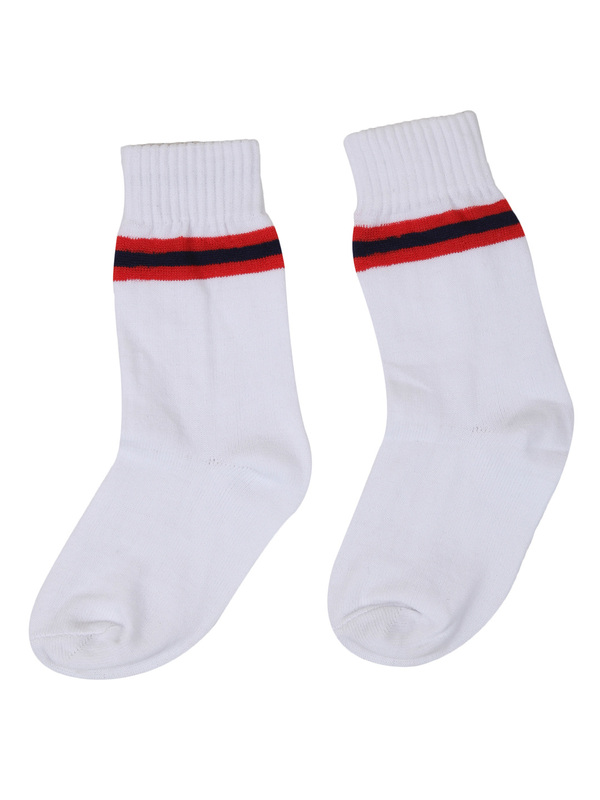 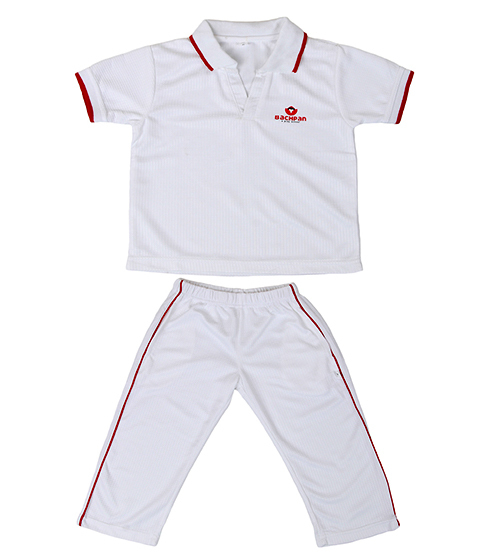 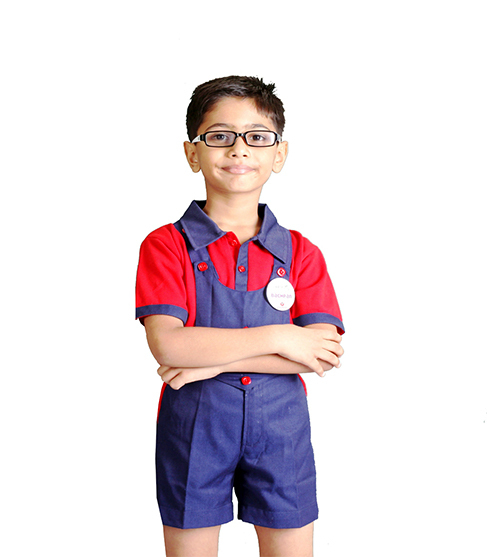 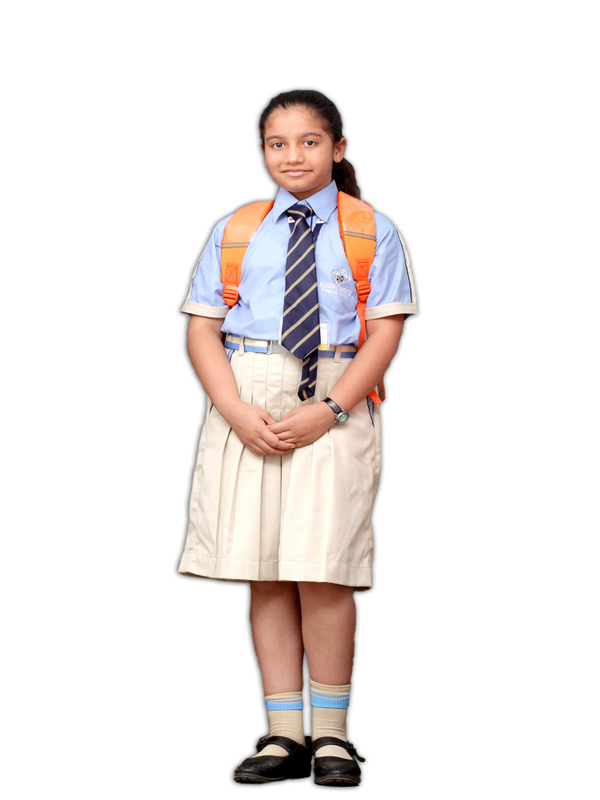 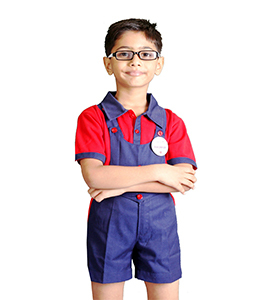 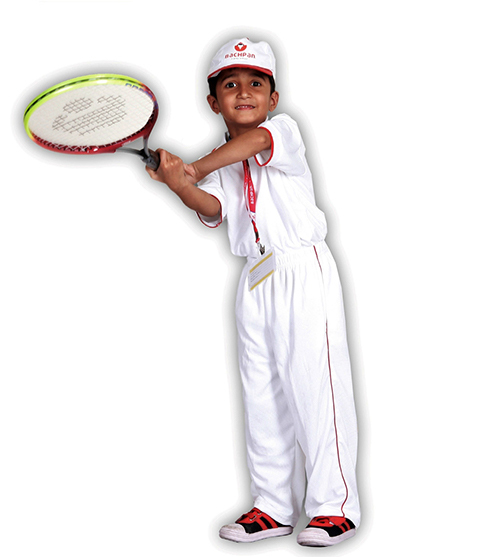 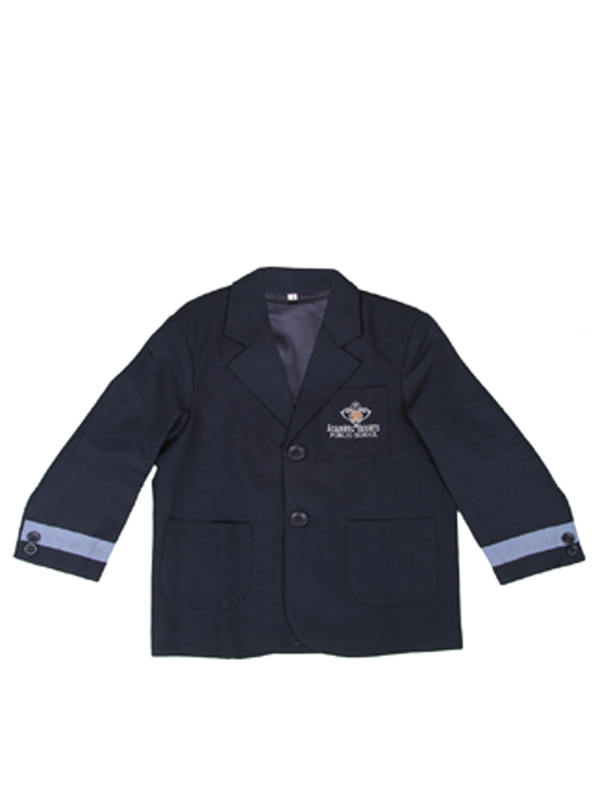 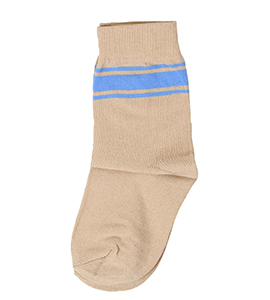 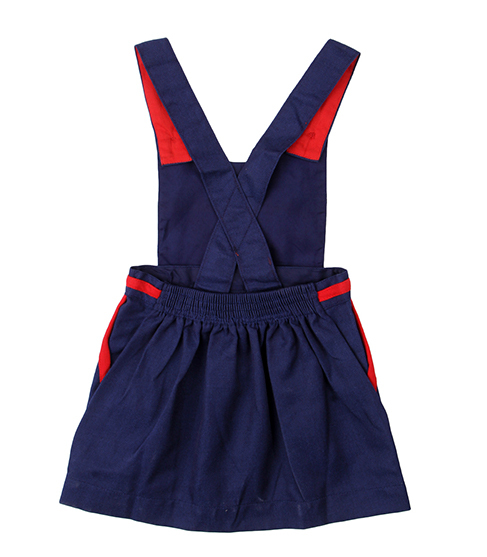 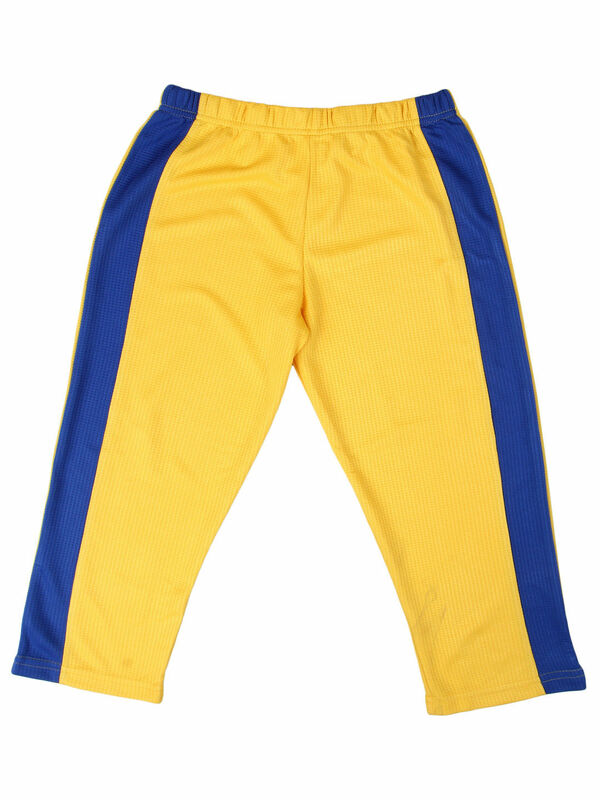 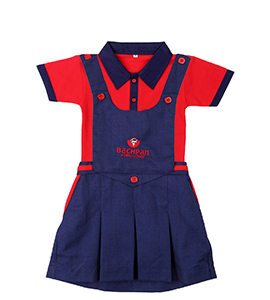 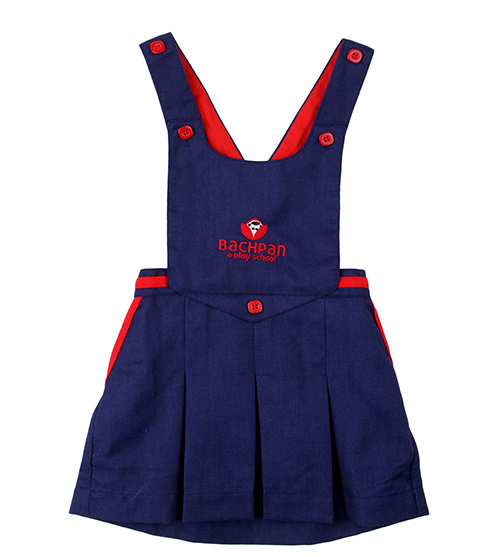 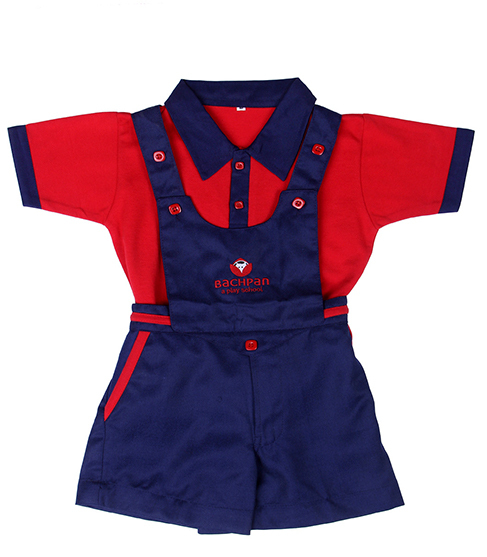 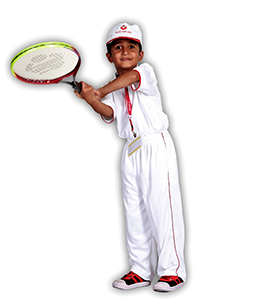 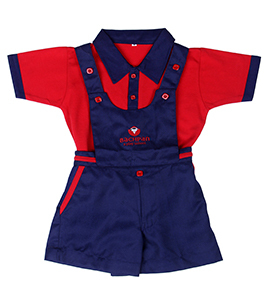 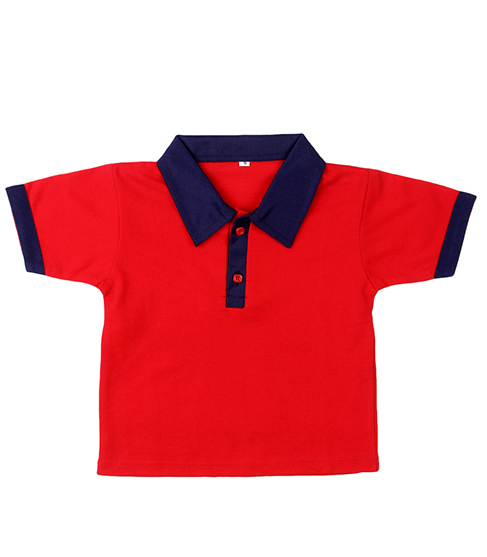 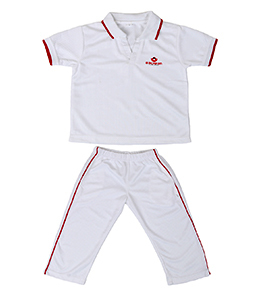 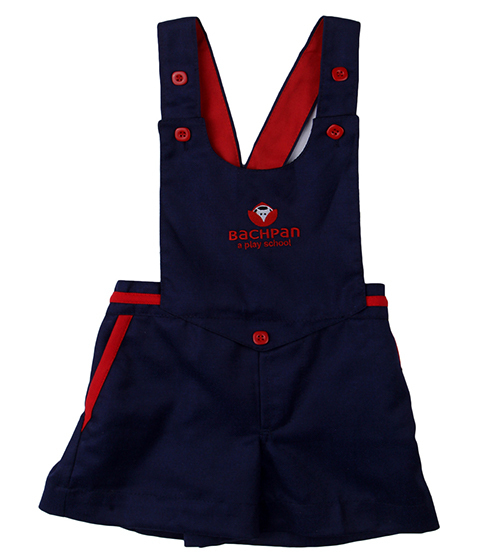 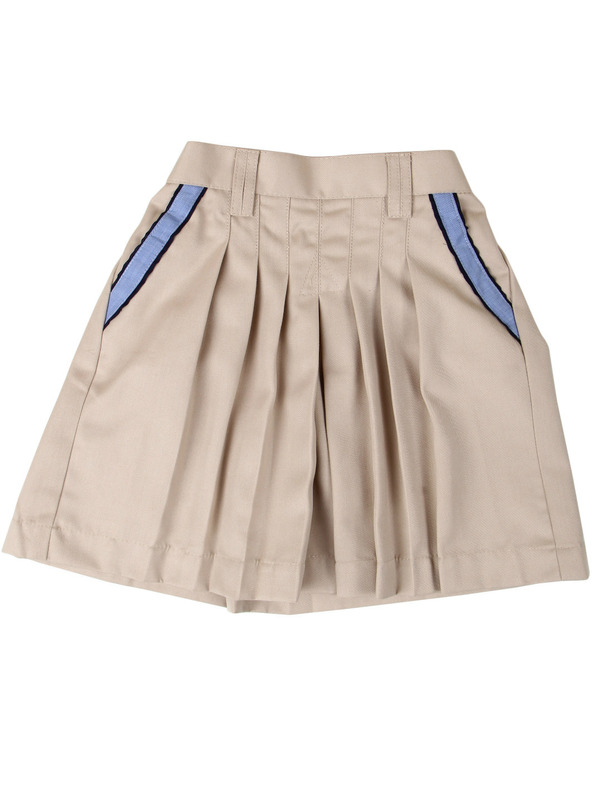 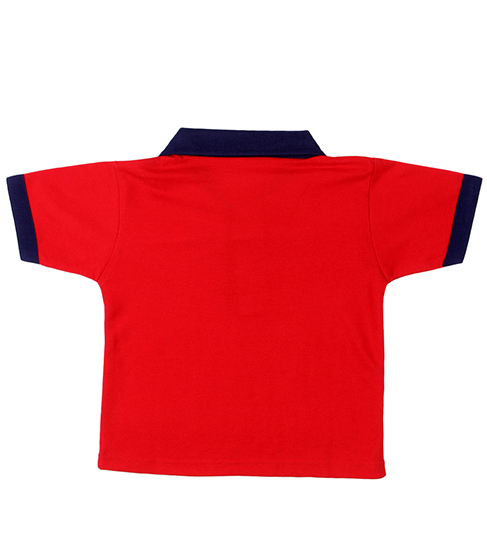 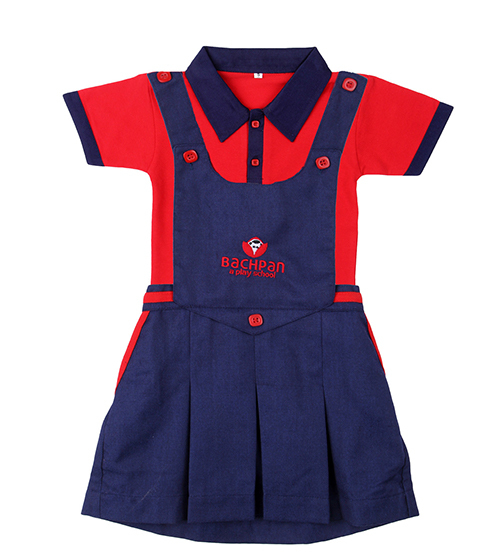 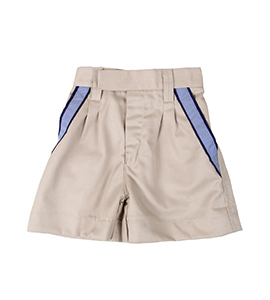 It is common for boys & girls whereas it is available in different sizes to choose from. 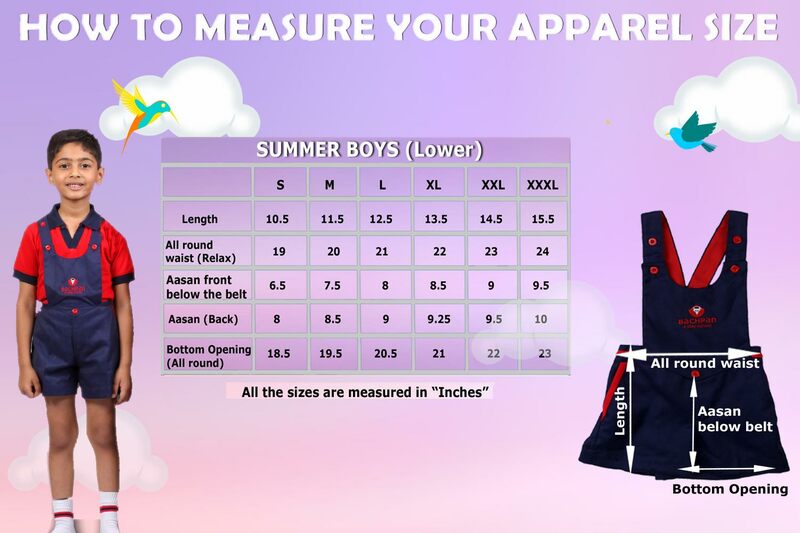 Kindly refer to our size chart before ordering.